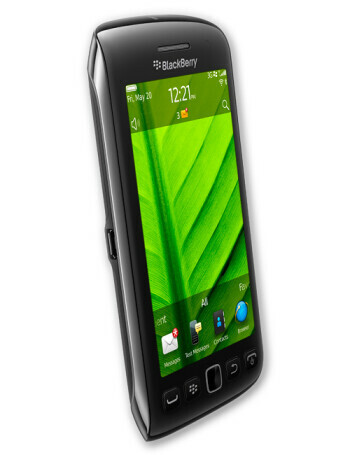 RIM BlackBerry Torch 9850 is an all-touch smartphone featuring the biggest screen on a BlackBerry to date - a 3.7” WVGA (480 x 800) capacitive touchscreen. 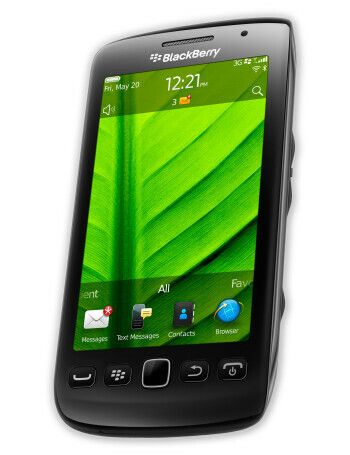 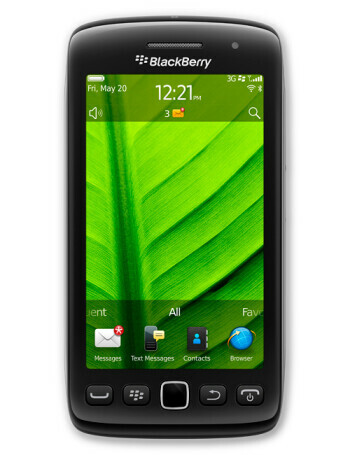 It it features 1.2GHz processor, 5-megapixel camera, 720p video recoding, 8GB internal memory, microSD card slot, digital compass, 1230 mAh battery, 3G mobile hotspot functionality, Wi-Fi, accelerometer, and all this powered by BlackBerry OS 7. 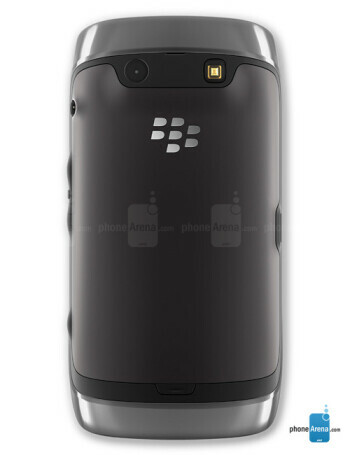 It is CDMA phone with quad-band GSM and European UMTS (2100 MHz).